We hope you like this selection of stuff for the kids! 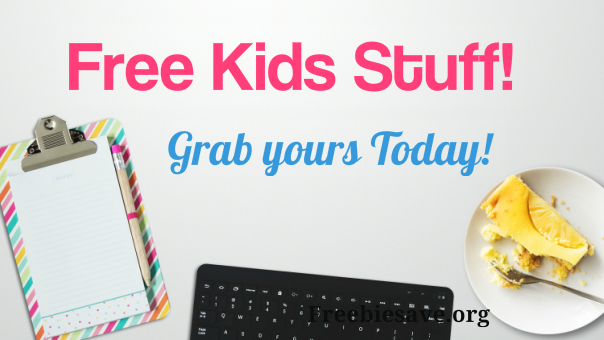 There is lots of great freebies listed below for the kids. We will update this page with extra items, every couple of months or so! ComiXology, an Amazon.com, Inc. subsidiary, is a revolutionary, cloud-based digital comic’s service. With content from over 125 publishers as well as thousands of independent creators from around the world. This will keep the kids busy! Welcome to our free eBooks collection, developed for children aged 3–11 years old. Help your young child learn to read, and love to read, with our range of over 100 free eBooks. Color this picture of Gru and The Minions coloring page with the colors of your choice. Hellokids members love this Gru and The Minions coloring page. You can choose other coloring pages for kids from DESPICABLE ME coloring pages. Books are separated into categories for toddlers, children, and young adults, we felt this easiest since reading levels vary significantly between countries, especially those who English is not a home language. They’re meant for kids, of course, but they’re really for anybody who wants to hear Brothers Grimm folk tales, Aesop’s fables, or stories from 1,001 Nights again! Here is a list of all coloring pages we have, sorted alphabetically. With the letter balls you can immediately jump to the correct letter, with the arrows that appear next to the letters, you can jump up again. Easy! Download Free & legal music MP3s from top indie childrens music artists. There are many guitar tuition websites out there, so why choose us? Well, we’ve designed this free guitar tuition website just for kids. Most guitar lesson sites are geared towards teaching adults, which can make the content confusing for children. Select your story and follow the link to open the document and print out. Or save it to your computer by right clicking on the link to the left and selecting 'save link as' or 'save target as', depending on your browser. Current learning content includes... bingo, picture creator, stop motion, triangular maths, word searches, handwriting, phonics, spelling, quizzes, multiplication, number bonds, sound recording, money counting, hundreds tens and units, time, flash cards and more... all in one app. This is in .pdf format. Just click to download. Instant download. This .pdf file includes 48 pages you can print. Instant download. This is a downloadable .pdf file that you can print. If you're having a hard time finding a good children's book amidst the many free classics available online, you might want to check out the International Digital Children's Library, where you can find award-winning books that range in length and reading levels. There's also a wide selection of languages available, with everything from English to Farsi. Want to keep the kids busy and out of the way this final day before the big guy comes? There's hundreds of free coloring pages ready to print.